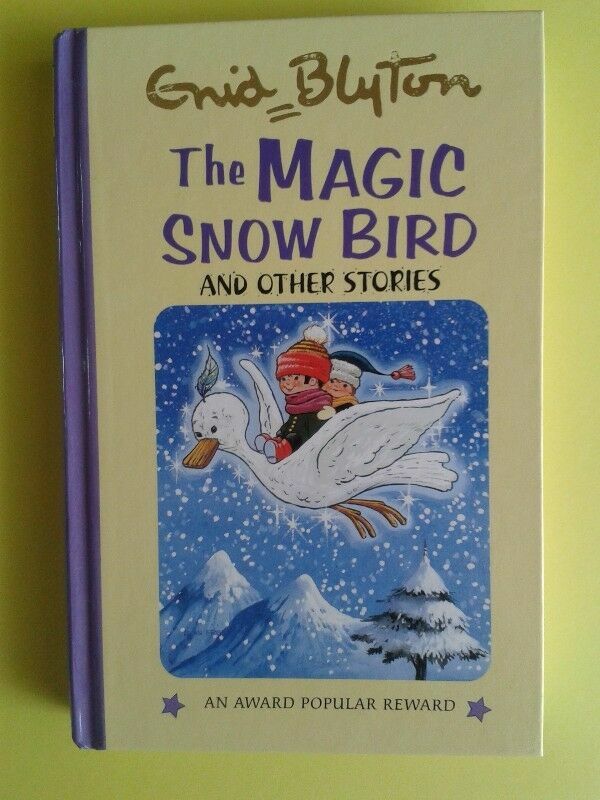 The Magic Snow Bird And Other Stories - Enid Blyton. Hi, I’m interested in The Magic Snow Bird And Other Stories - Enid Blyton.. Please contact me. Thanks! A small mark in the front of the book on 2 pages. 4 Volumes. R20 Each. PLEASE Whatsapp.